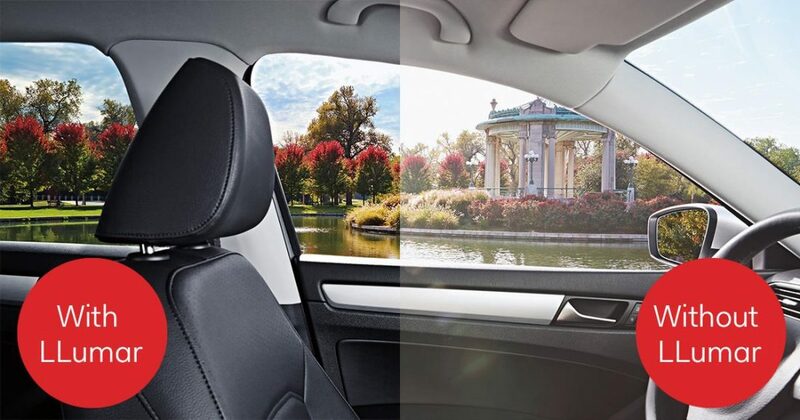 Drive in style, revel in comfort and connect with ease, thanks to all the features loaded into our ultra-premium Llumar CTX ceramic window tinting from DeCo Tinting and Tint America in Denver, Colorado. It’s available in a generous range of sophisticated charcoal shades, so you can create precisely the look you want. Plus, every one of this luxurious tint’s stylish shades is paired with nano-ceramic technology. This manufacturing innovation makes it possible to deliver superior heat rejection, glare control and UV protection that’s completely metal-free, so it won’t interfere with signals from your electronic devices. If you’re demanding and want your car to get noticed, you’ve found your match in Llumar CTX ceramic window tint. 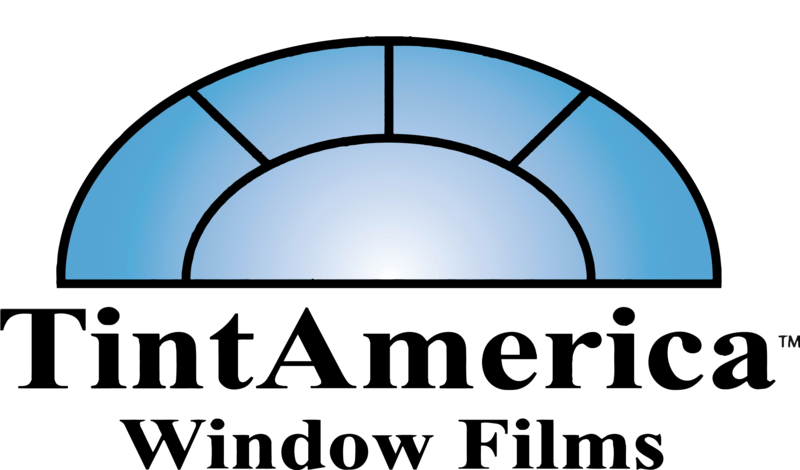 If you would like more information, or have questions about our line of Llumar CTX ceramic window tinting, click HERE. If you want a quote or to schedule an appointment for your vehicle, contact us today by calling (303) 670-2141 or emailing us at DeCoTinting@gmail.com. We would be happy to discuss your options and provide you with a free, no obligation assessment and quotation on your particular vehicle.